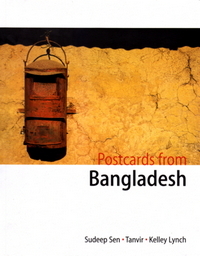 Postcards from Bangladesh is an unique and personal account of Bangladesh as seen through the eyes of three creative professionals - Sudeep Sen, Tanvir, and Kelley Lynch - from three different countries. The book revolves around the idea and metaphor of a postcard - snapshots, snippets of life in one place that capture a moment in time - reflecting something larger about the culture as a whole. It is not meant to be encyclopaedic or all-inclusive. Rather, it portrays what Bangladesh means to them from an alternate focal point - things off the beaten track, aspects left out of final frames, unused notes scribbled in the margins - all forming the glue that binds the book together. Postcards from Bangladesh traces journeys both interior and exterior using prose, poetry, and photography to create a poetic documentary - a film in freeze-frames. 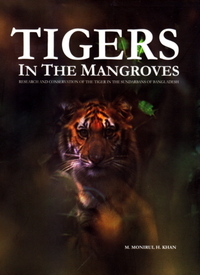 The heart of Bengali culture - its sensibility and charm-is underscored in chapters that highlight the essential Bengali diet and livelihood provided by rice & fish; the unique six seasons of the Indian subcontinent, especially the monsoon rains; forests and trees; crafts and artefacts like rickshaw paintings; indigenous clothing like lungi and sari; the great rivers - the Padma, Meghna, Jamuna, and Buriganga; the nuances of religion; the bricks & mortar that form the country's architectural backbone; and Bangladesh's popular literature and music. 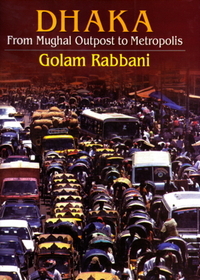 All these seek to give the reader a sense of this country that is outside the purview of development manuals, disaster media stories, and government tourist guides. Postcards from Bangladesh is the first book published in this country to creatively fuse literature and art, photography and documentary, travelogue and dialogue, prose and poetry into an organic narrative whole.